Thank you for all your hard work and persistence over the last year. I can now smile at last at 63. 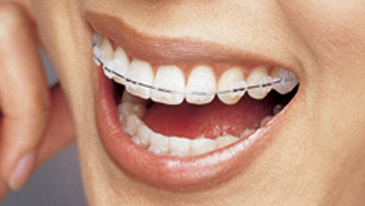 Fixed braces are the traditional way of straightening teeth. 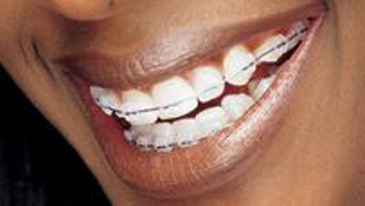 They consist of small highly specialized metal or tooth coloured low profile "brackets" that are gently bonded to the teeth and connected with a very smooth, thin wire. 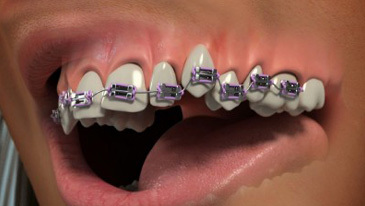 Fixed braces allow the orthodontist to have 3 dimensional control over the teeth. And with the use of the latest high-tech materials, you can say goodbye to bulky "train tracks" and hello to discreet streamlined appliances that ensure the best results are achieved comfortably and quickly. Tooth coloured brackets offer an unbeatable combination of strength and beauty. The brackets are small and translucent, therefore blend in with the natural colour of your teeth, making them very discreet. Want to find out more? 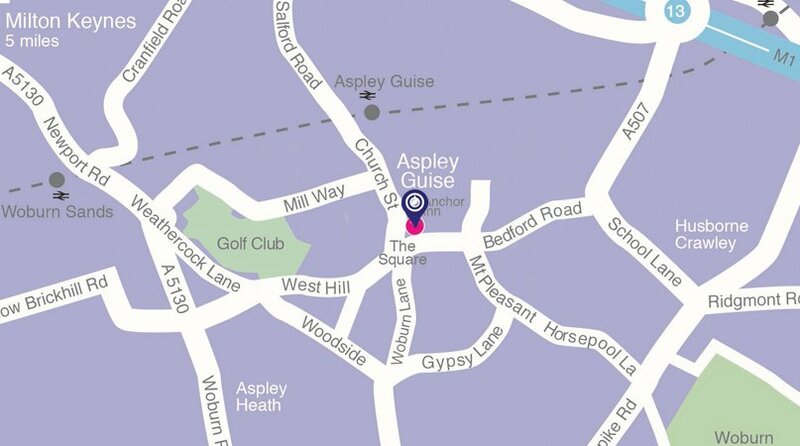 Book a free consultation with our orthodontic treatment coordinator today.